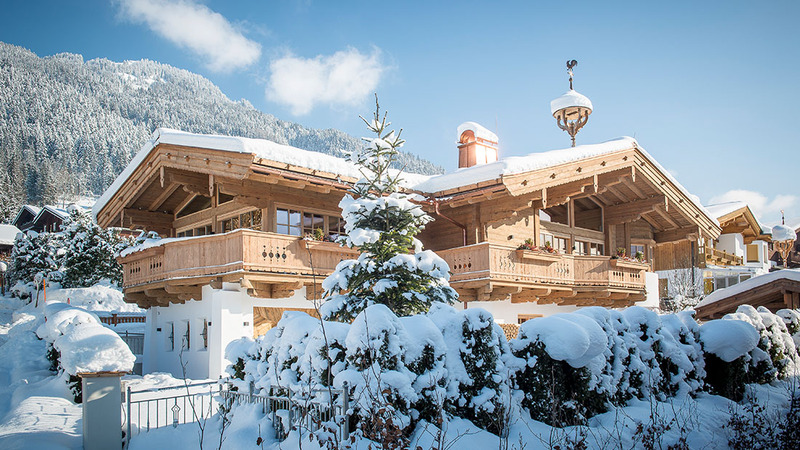 This beautiful house is located at the foot of the Kitzbüheler Horn. 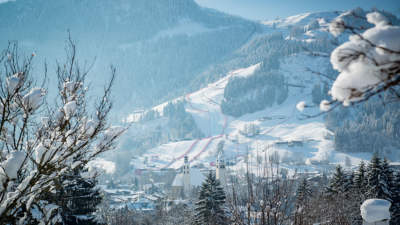 From here you can enjoy wide-ranging views over the world-famous Streif, as well as of the city of Kitzbühel and the surrounding mountain landscape. Located in a quiet spot, but still very close to city centre. Through the well-designed spaces and open building style, the kitchen, dining and living rooms do not interfere with each other, yet still feel distinct. 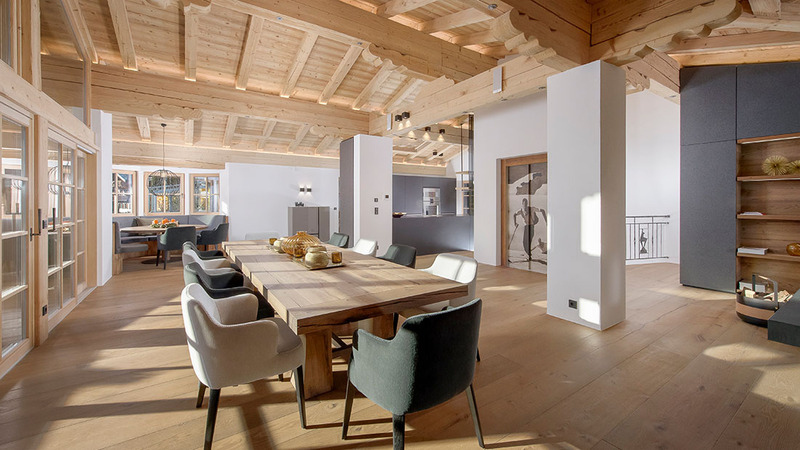 The living room entices everyone for drawn out evenings around the cosy open fireplace.